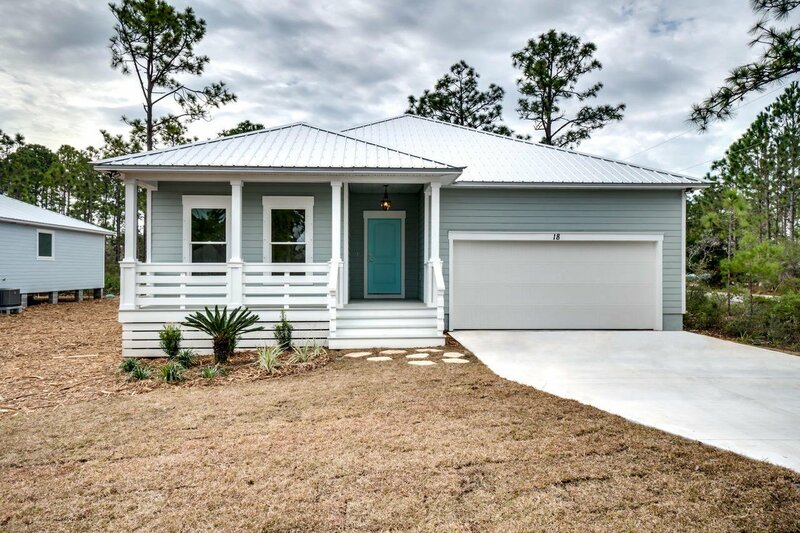 Introducing the newest home from one of the top builders in the area!! 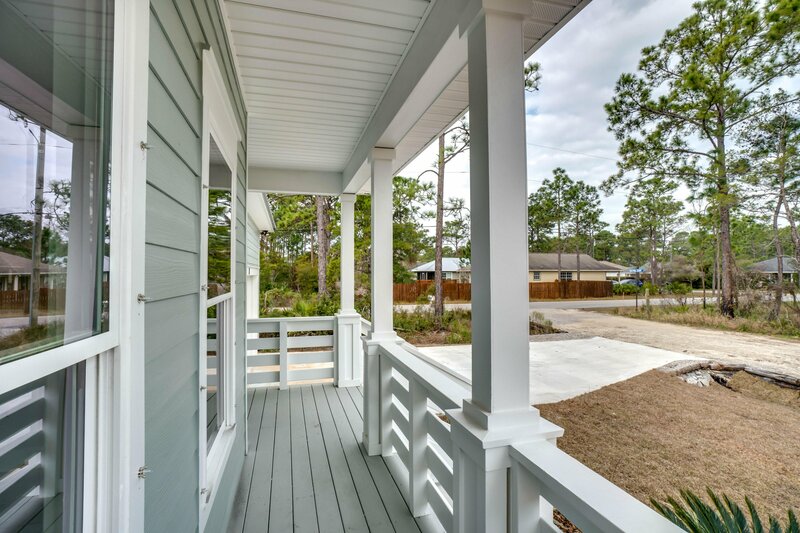 This Coastal Craftsman home was built with superb quality and the best finishes at this price. 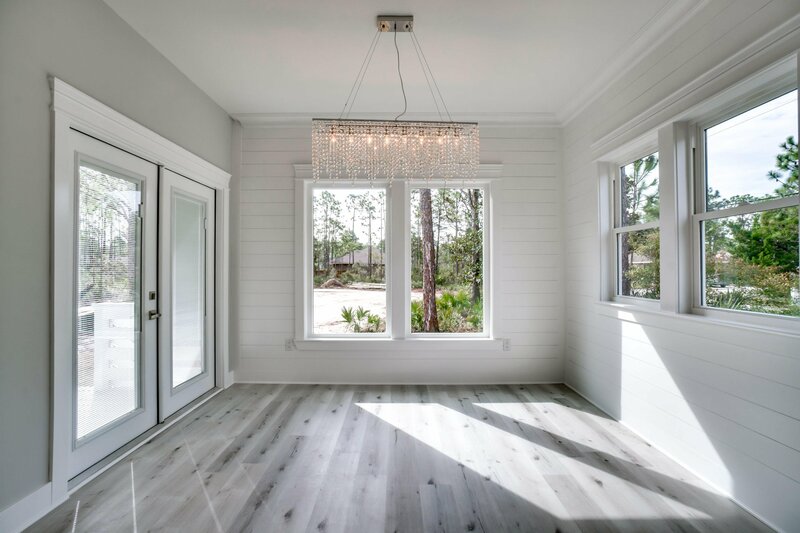 Natural light frames the interior of the home from everyone room. 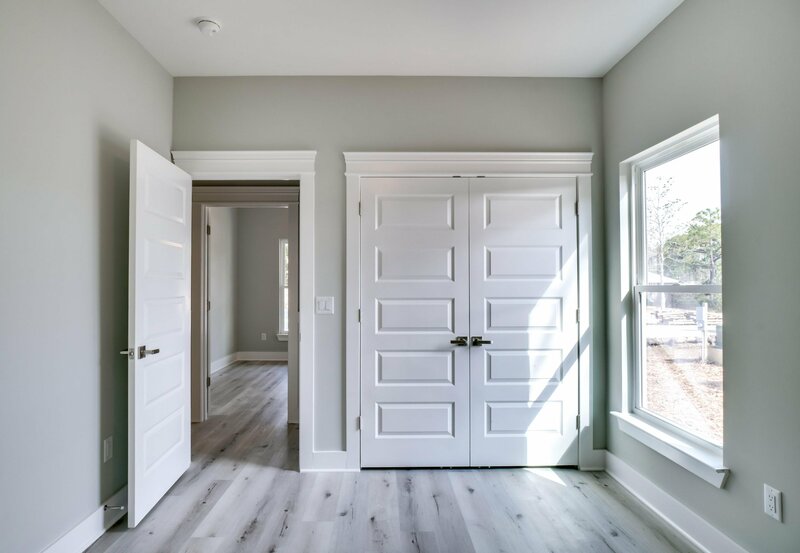 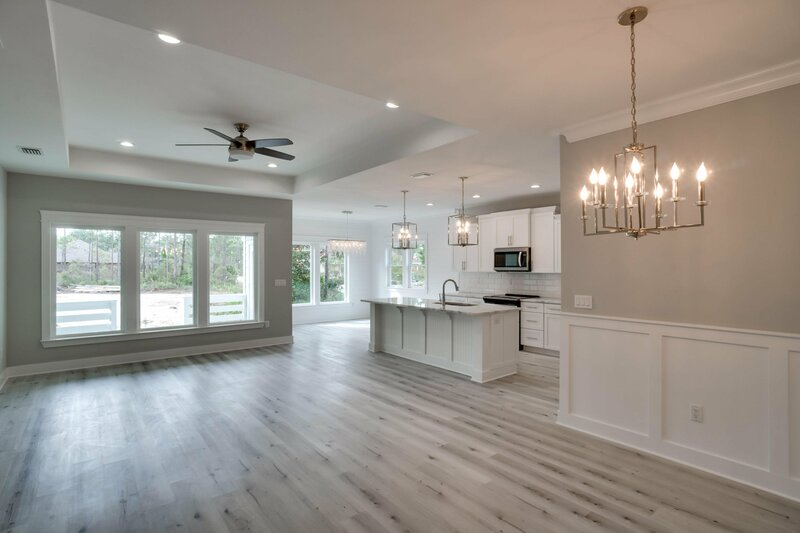 The open floorpan creates a seemingly larger living space that can be enjoyed from multiple areas.. 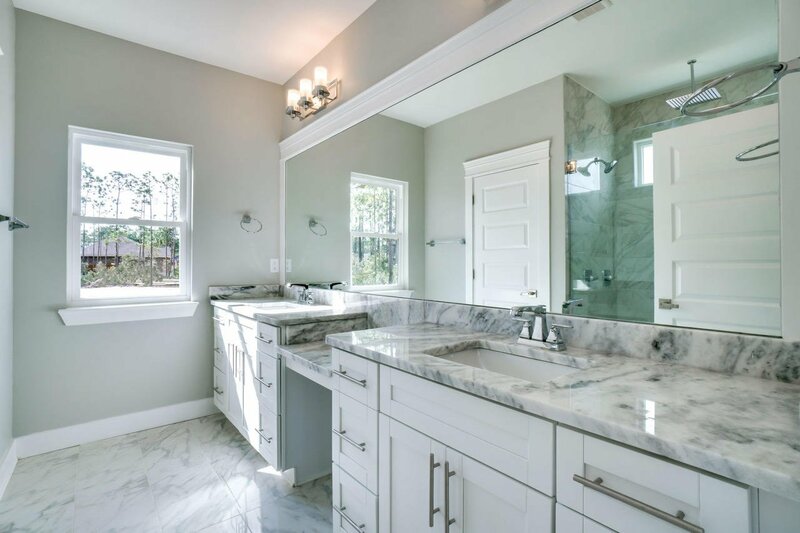 Designer lighting and finishes inspire luxury that cannot be had at this price. 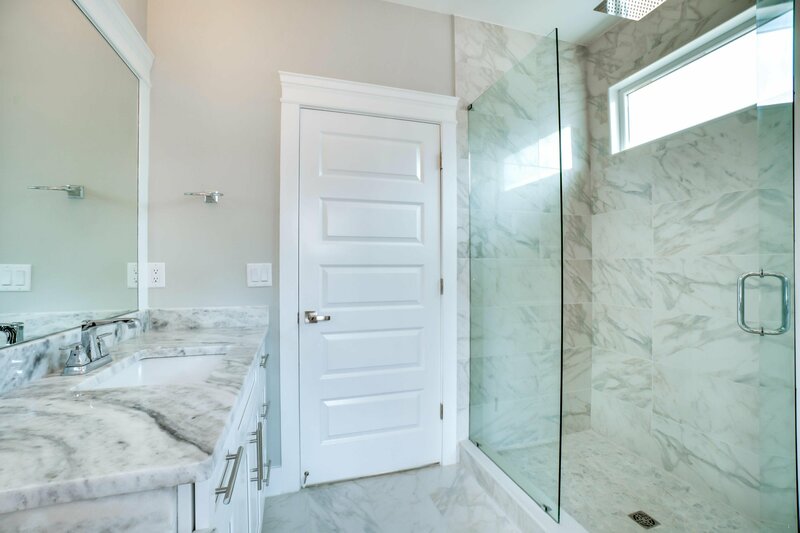 The builder's signature can be found in the master bathroom. 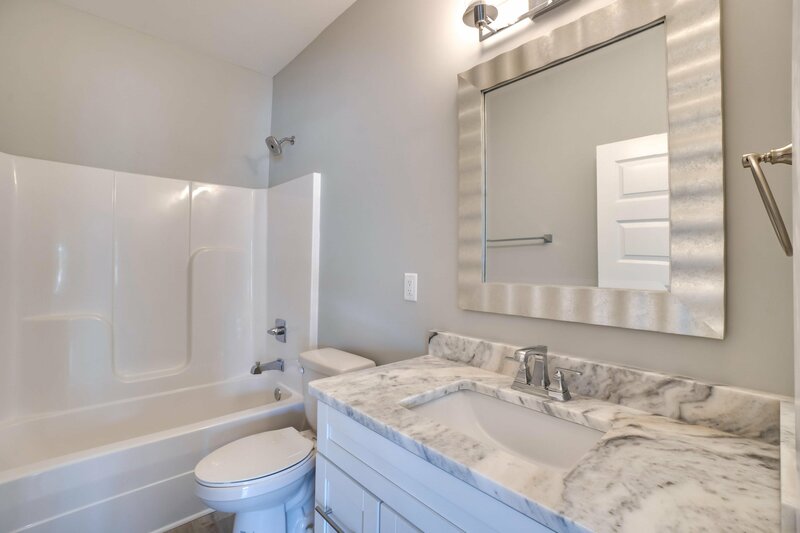 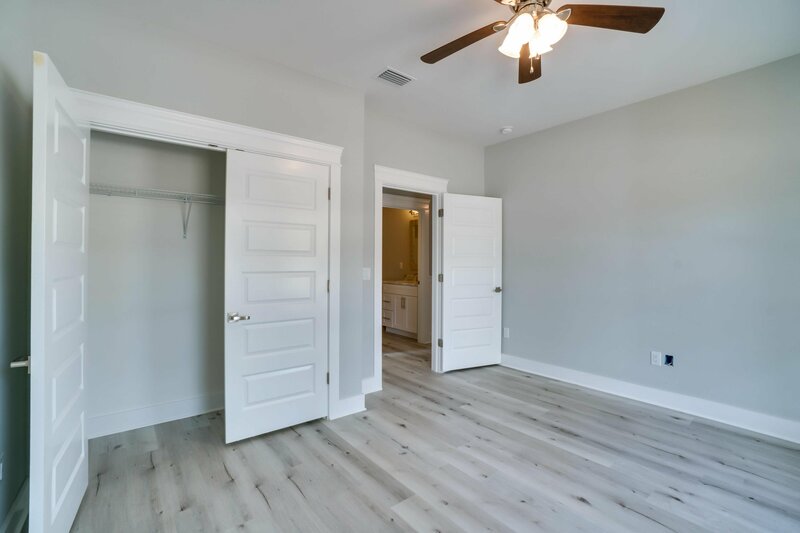 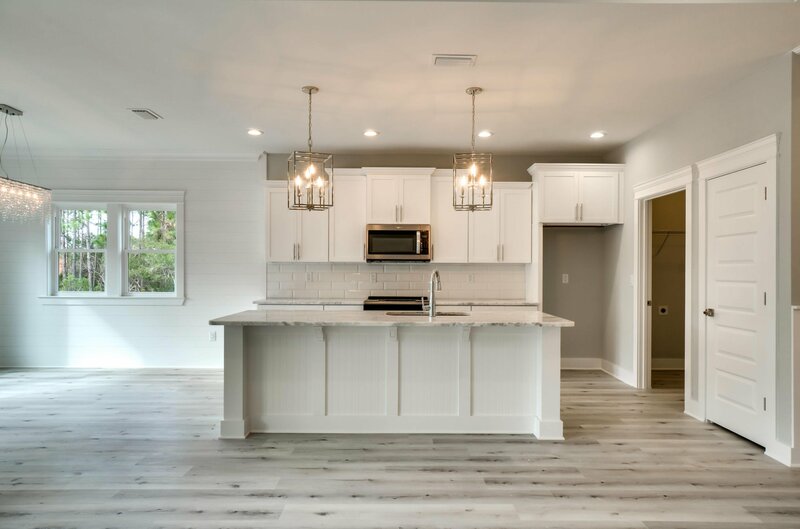 You can enjoy the large marbled double vanity and seamless shower that is flooded with light.18 Dolphin Court is conveniently located to 30A, the beaches, Grand Boulevard, and more. 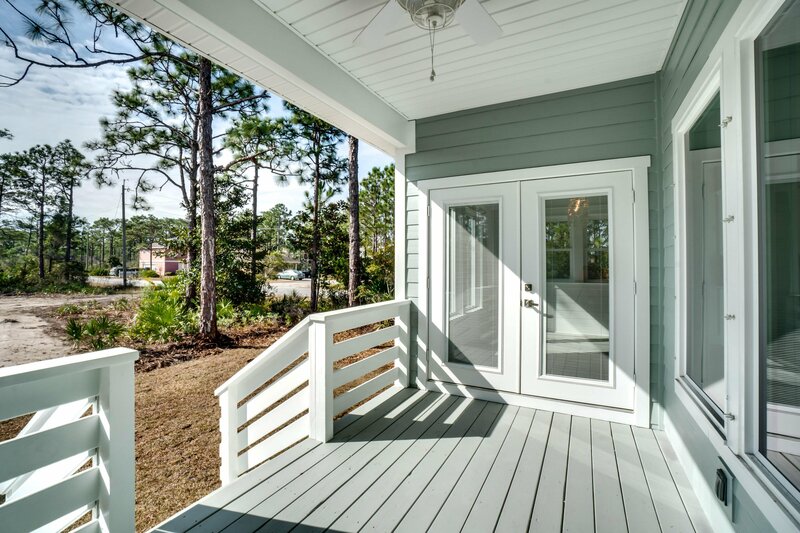 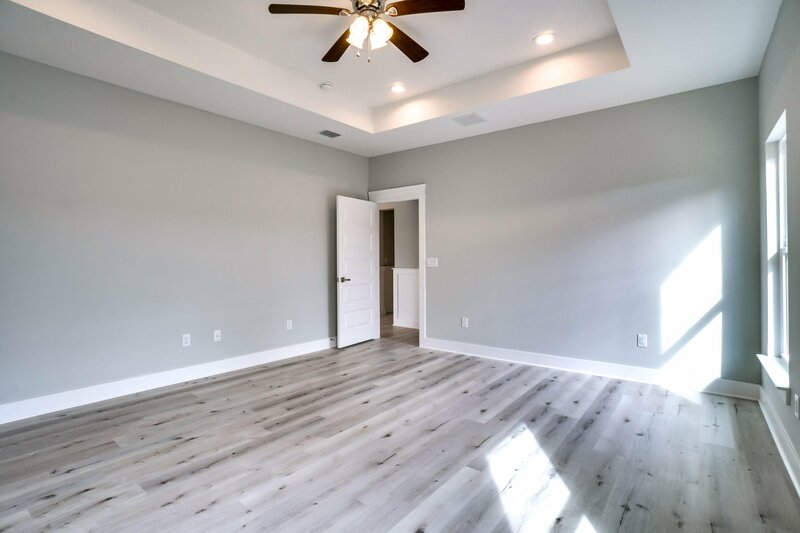 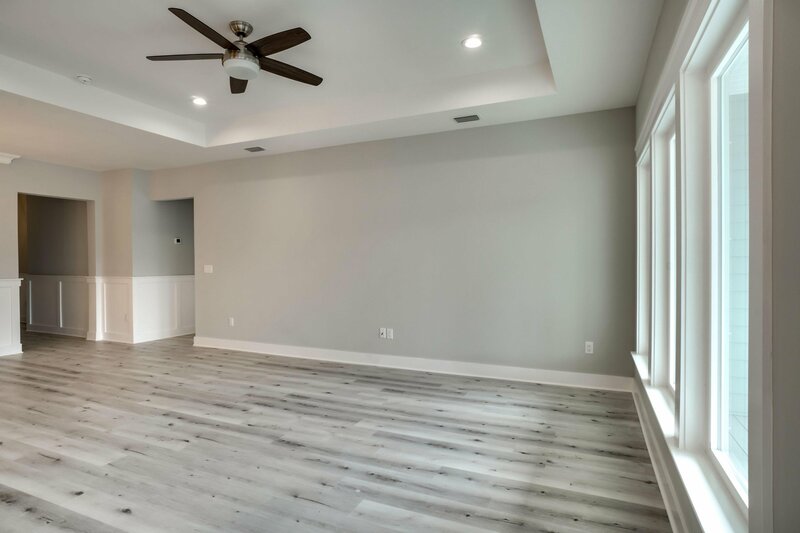 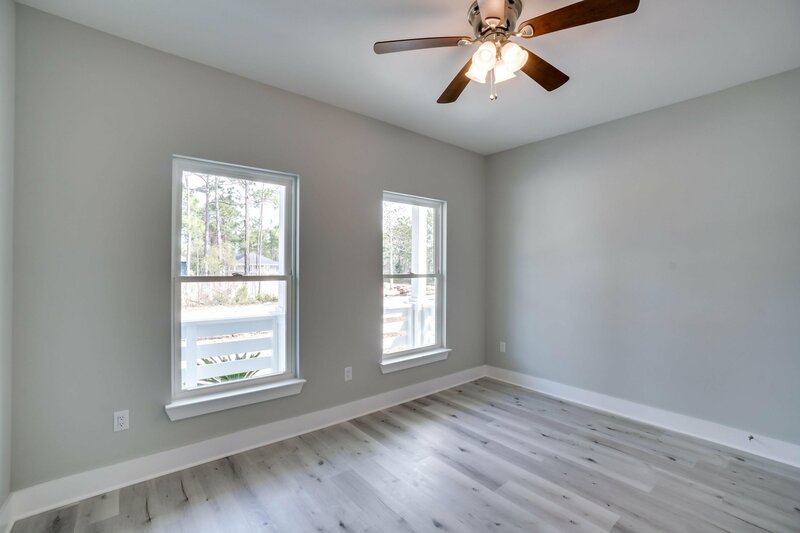 Be the first to live in this modern home and enjoy all that Santa Rosa Beach has to offer!